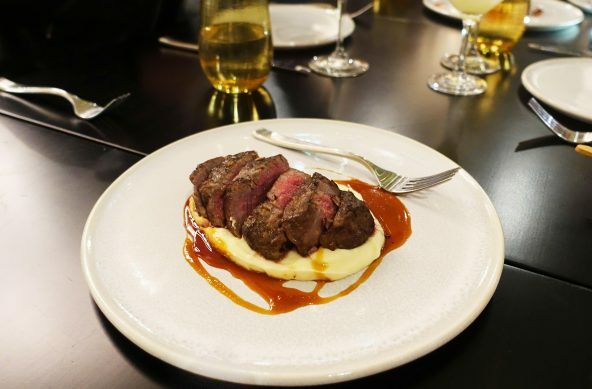 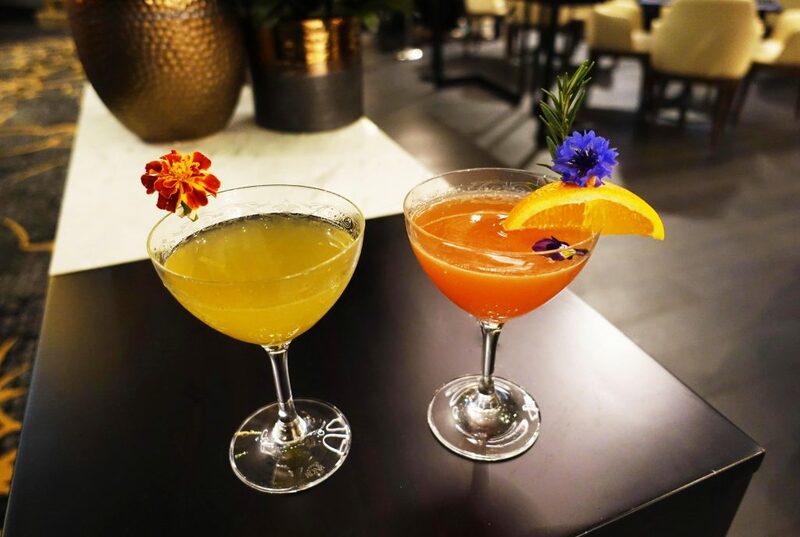 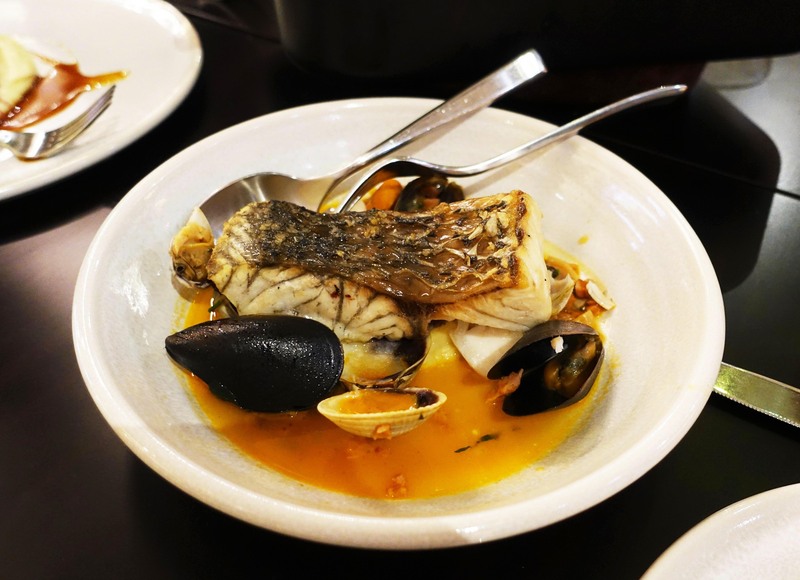 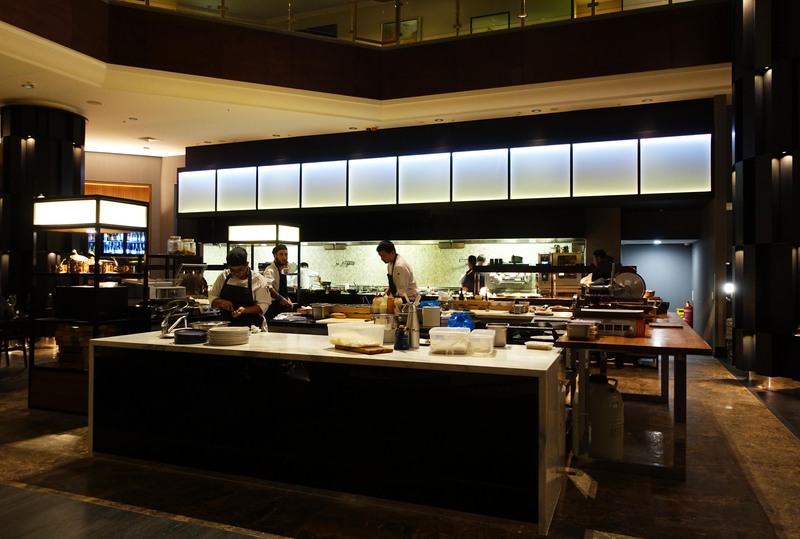 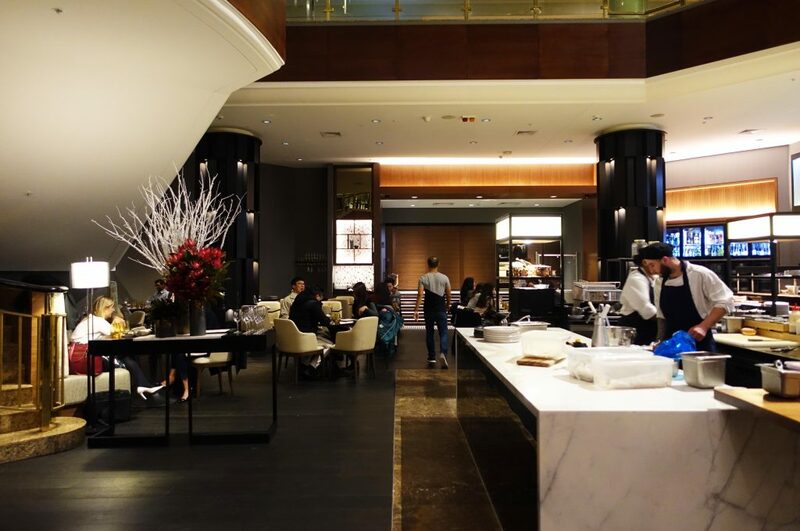 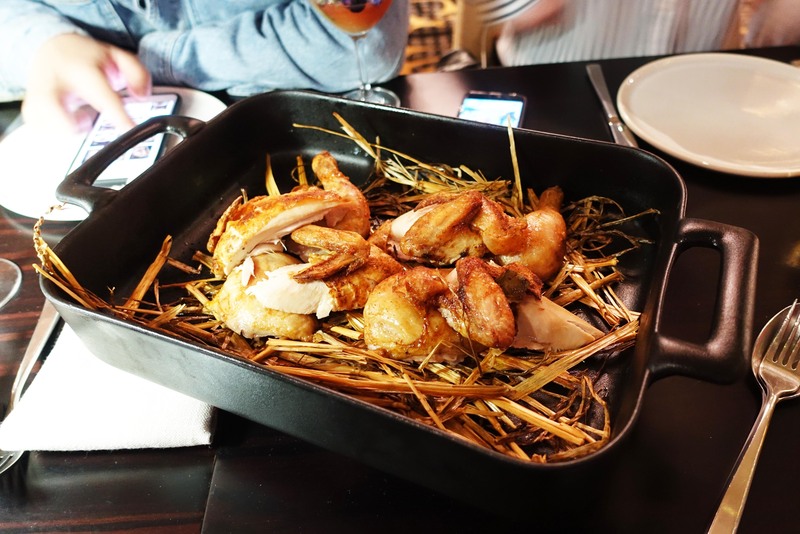 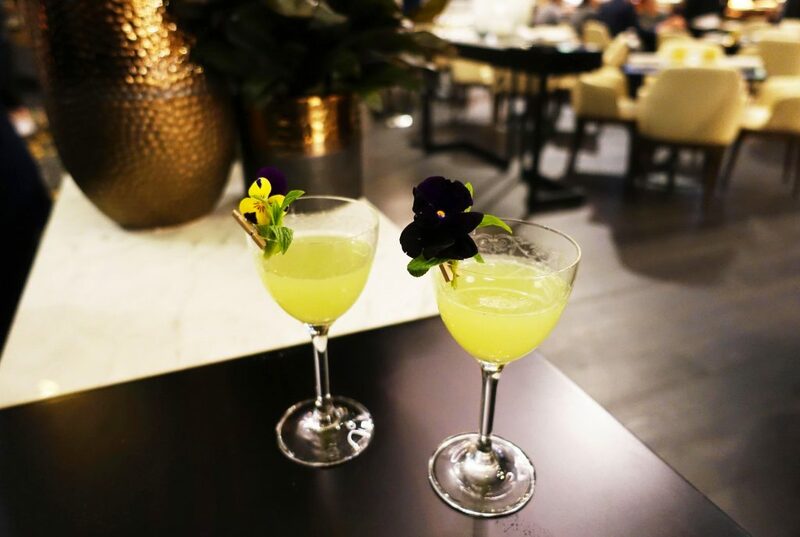 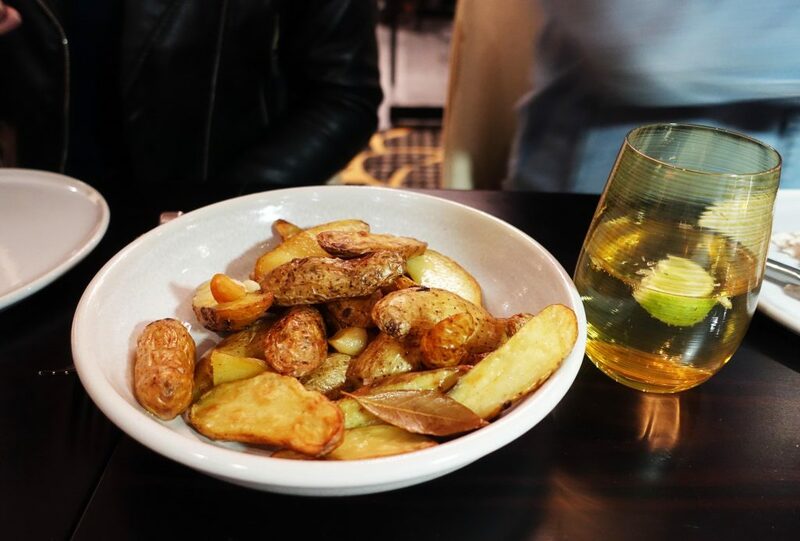 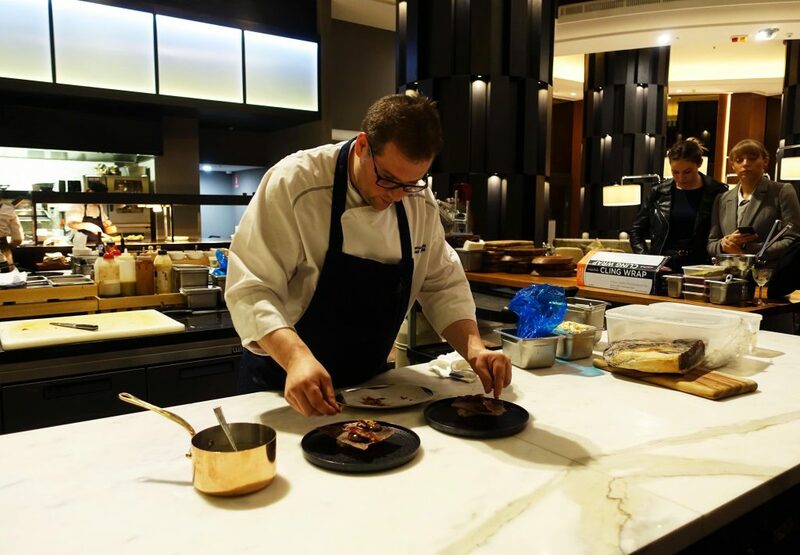 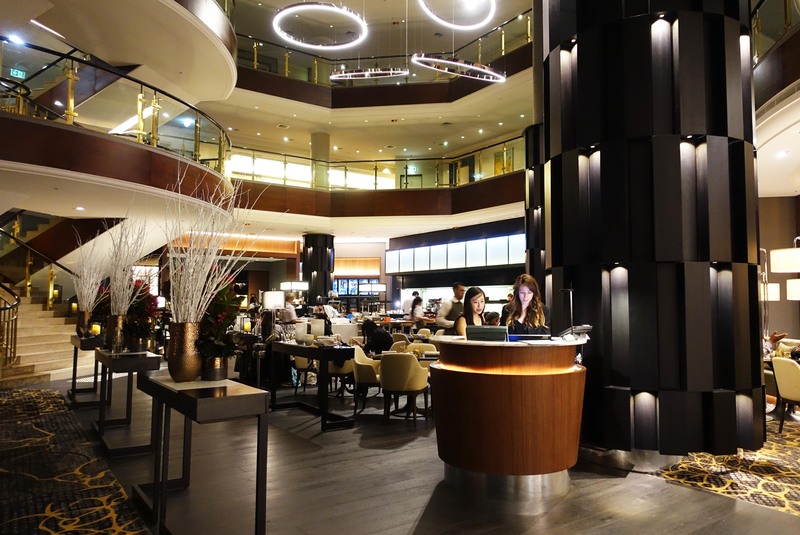 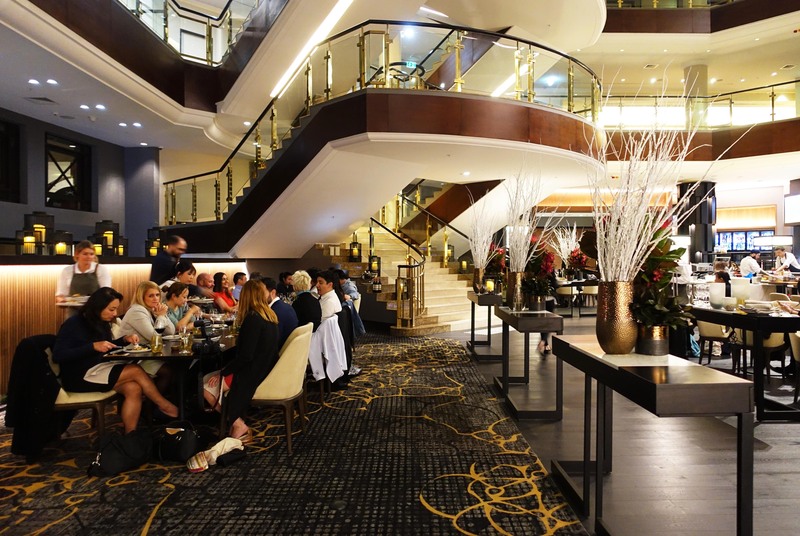 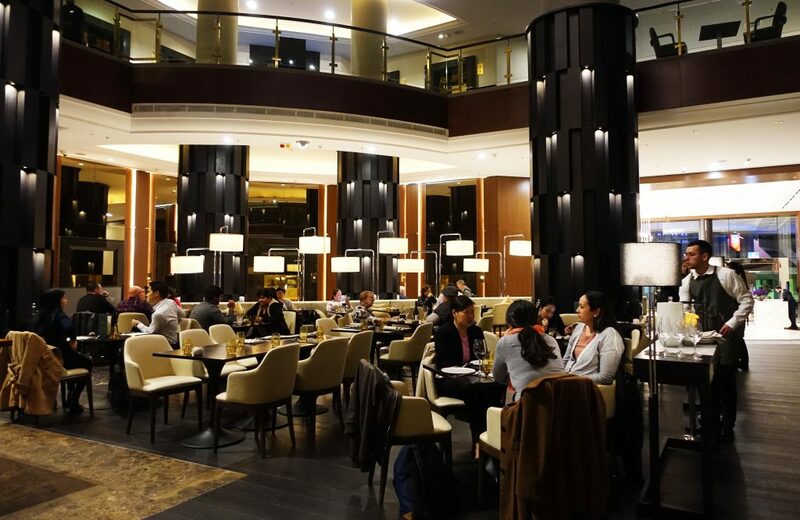 Silvesters is the new flagship restaurant within the Marriott Sydney Harbour hotel at Circular Quay Located right in the lobby and connected right into its sister venue, Customs House Bar. 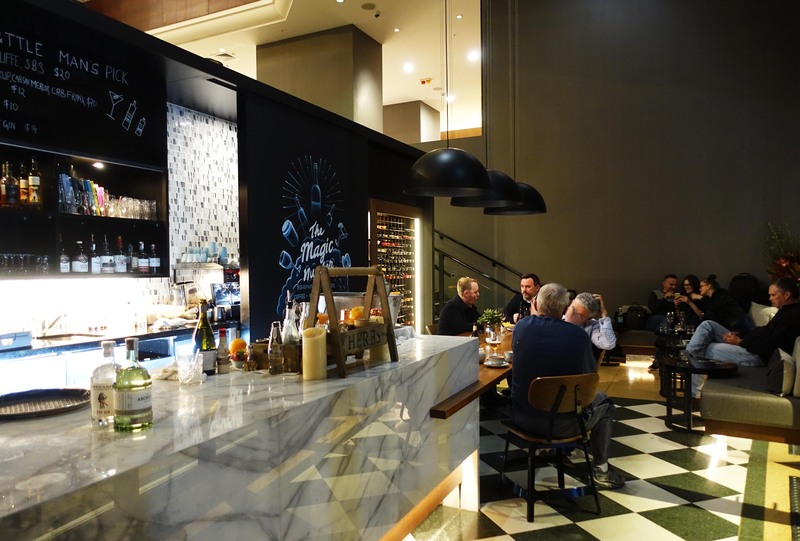 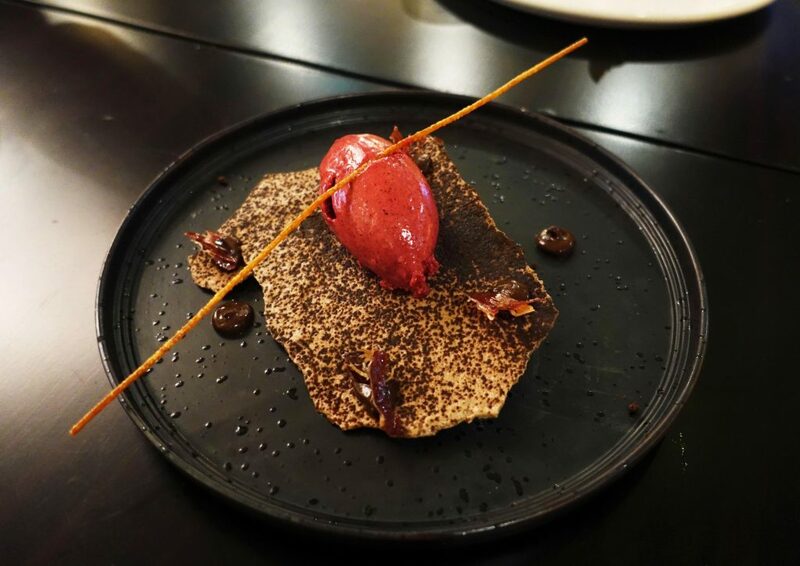 Silvesters serves up a variety of Modern Australian dishes with a big focus on quality ingredients sourced within Australia. 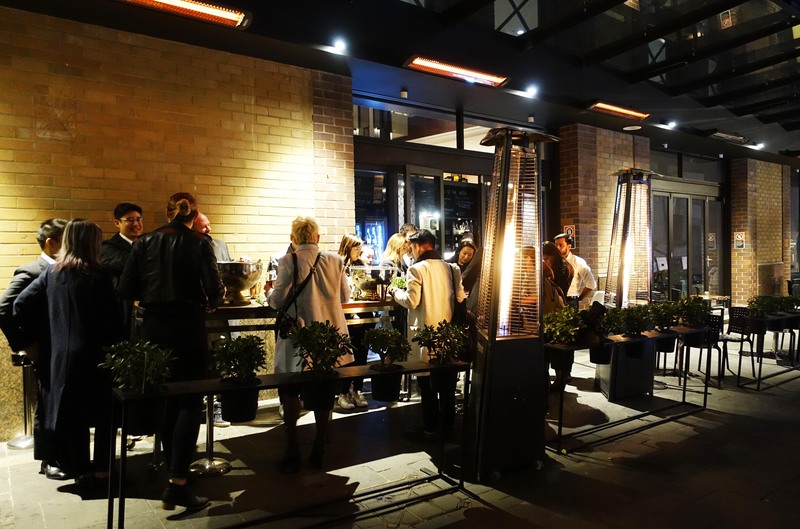 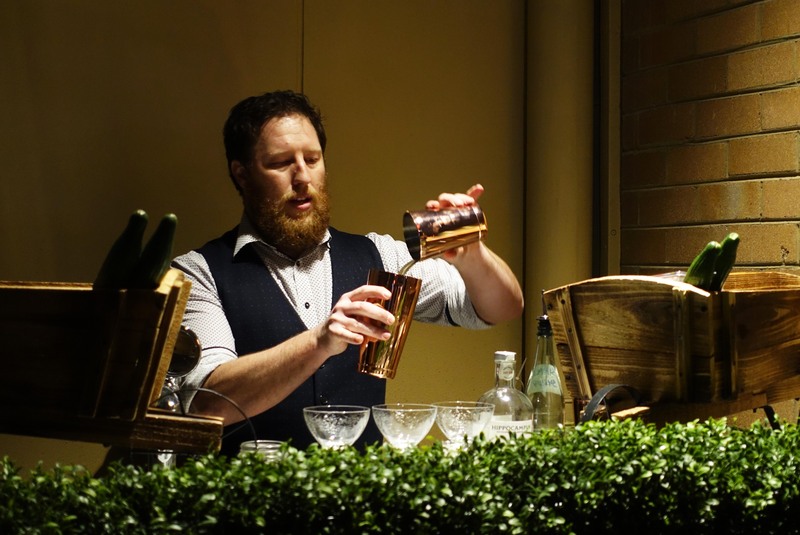 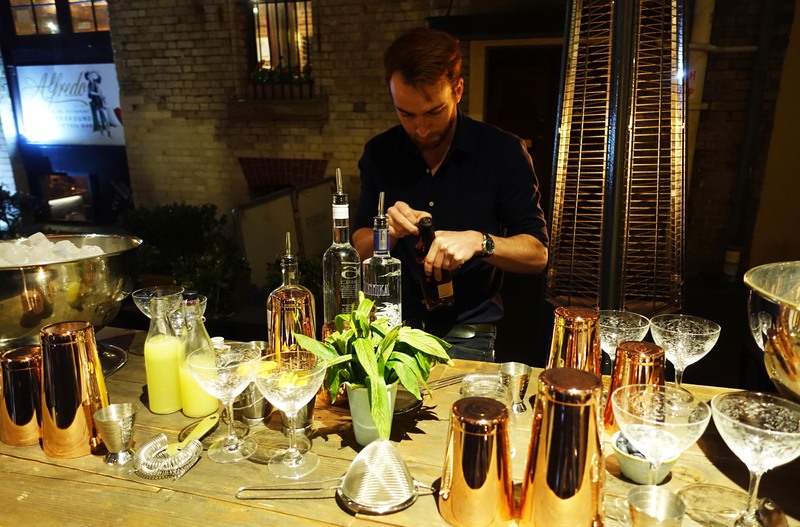 Just outside in the cosy laneway is another new al fresco bar, Three Bottle Man which serves up a great selection of drinks. 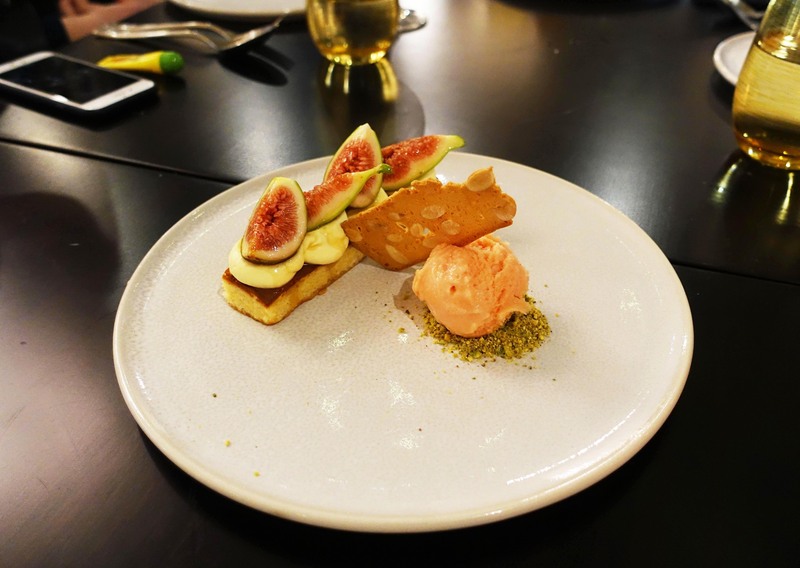 The Food Diary dined as guests of Silvesters and Stellar Concepts.